Hornet Park, 5245 Hornet Avenue, is a 14.492-acre park featuring a picnic area and open lawn. It is adjacent to Beech Grove High School. Primarily, this park is the site of the Hornet Park Community Center where the Parks Office is located. The center also houses meeting and banquet rooms and work-out rooms with fitness equipment. 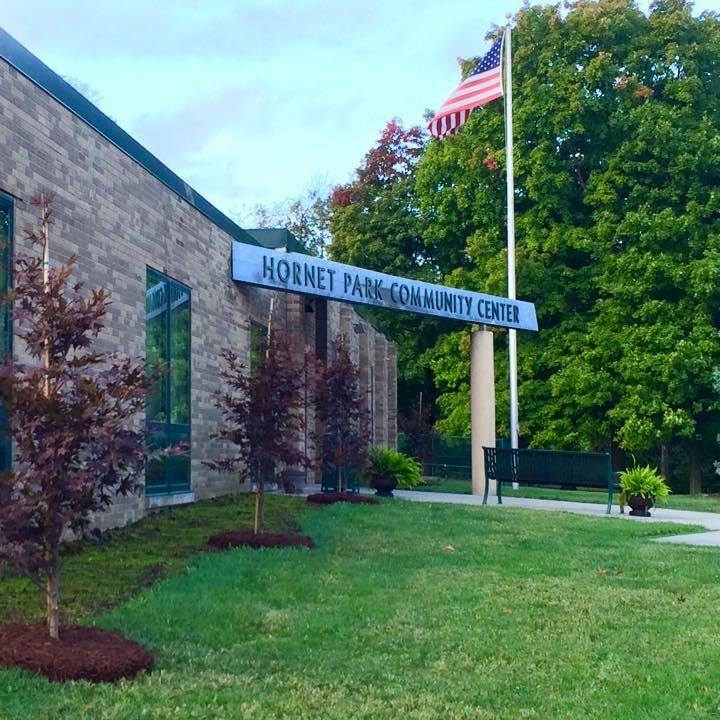 The Community Center building connects with Hornet Park Elementary School. The Beech Grove High School tennis courts are available for public use outside of scheduled high school activities. Several acres of woods are on the site. A walking path and bridge have been constructed through part of the wooded area which remains mostly undeveloped for recreation. The Parks Board and Parks Department are committed to preserving this wooded area in its natural state.